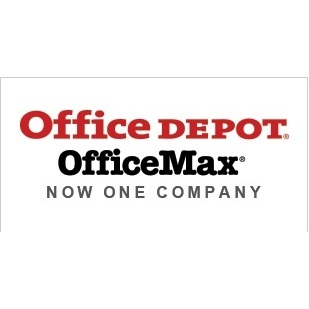 Office Depot and OfficeMax are now one company. 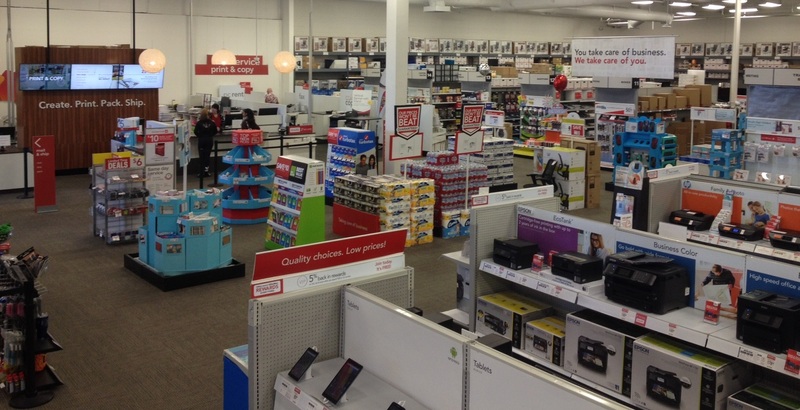 We’ve come together to bring you the best shopping experience possible. 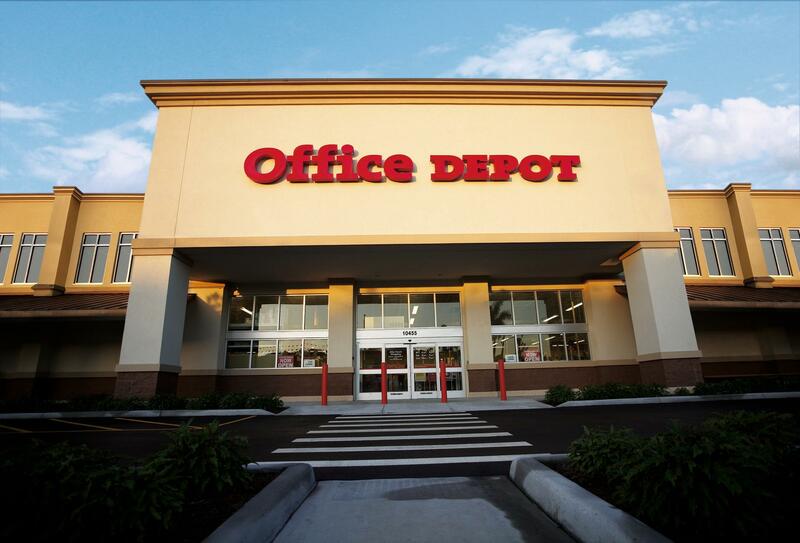 Office Depot at 20412 US Highway 59 North is the place to shop for office supplies, paper, ink & toner cartridges, breakroom & cleaning supplies, office furniture, and school supplies.